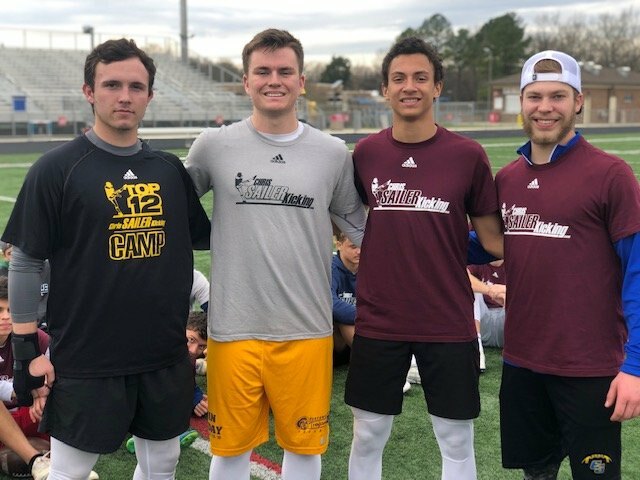 2018 GA Spring Camp Recap – Jay Bramblett Goes Back-to-Back! 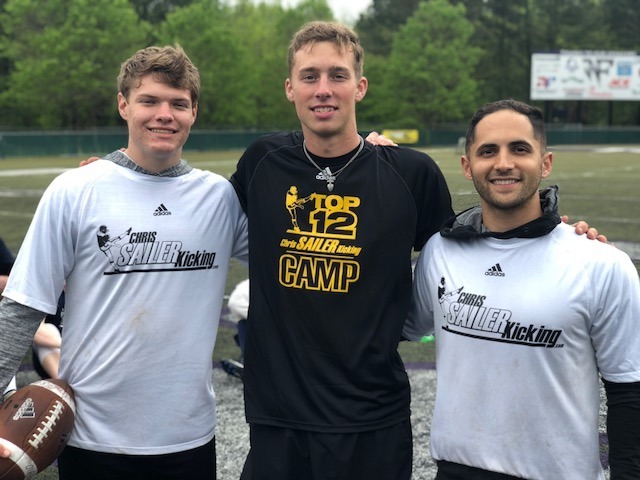 The 2018 Chris Sailer Kicking Spring Camp Tour made its most recent stop in what has become the hotbed for high school kicking and punting talent… Atlanta, GA. The Atlanta regional camps produced the most talent in the Class of 2018 last year and the future looks just as bright. Well over 100 specialists were once again in attendance representing nearly 15 states. 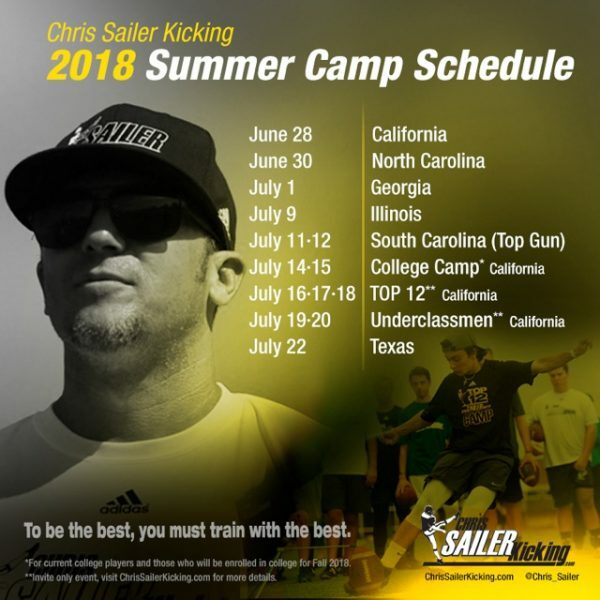 Becoming the champion of this camp has become one of the tallest tasks on the Chris Sailer Kicking tour. Take a look at the results. Jay was absolutely on fire once again from start to finish. 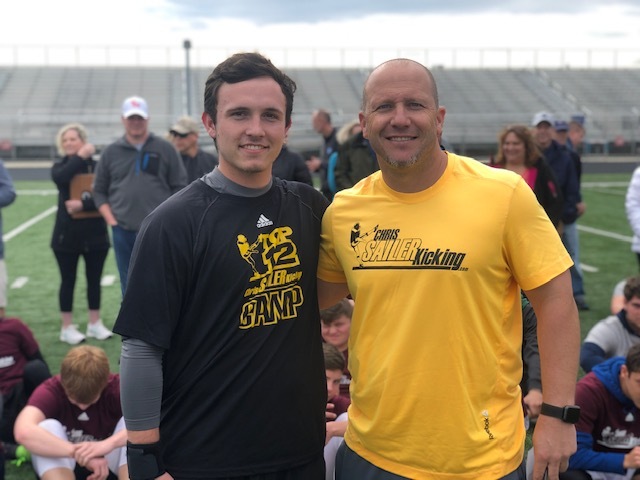 The #1 ranked Punter in the nation, TOP 12 Camp Invitee and now back to back GA Camp Champion is a big time D1 prospect. He is an incredibly gifted athlete with an explosive leg. He easily averages 45+ yards with 4.6+ hang time. His best balls measure 50+ yards with 5.0+ hang time. Jay is a scholarship pick without a doubt. Look for him to pick up multiple D1 offers very soon. OFFER NOW!!! 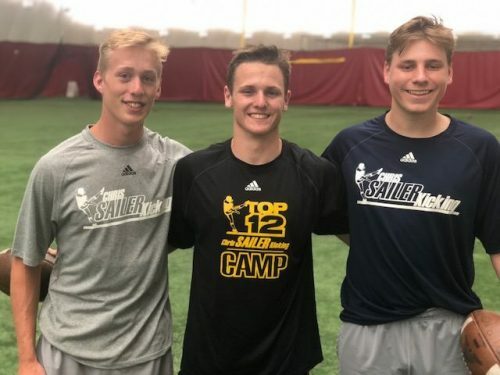 The Chris Sailer Kicking 2017 1st Team All-American Kicker proved once again exactly how he was able to earn that honor. Ryan won BOTH of the major field goal competitions versus stiff competition. Winning one competition would have been difficult, winning two is nearly impossible. Ryan came out on fire in the afternoon during competitions hitting 100% of his kicks including multiple 55+ yarders. Ryan is going to be an outstanding college kicker. OFFER NOW!!! 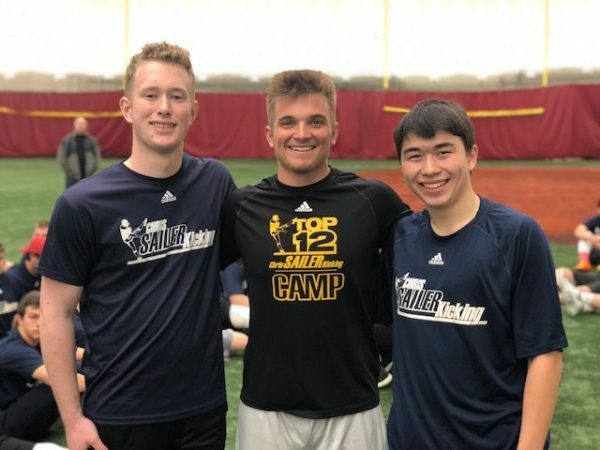 Miled enjoyed great success at his first Chris Sailer Kicking camp. He has a live leg and shows great promise on both field goal and kickoff. On this day he won the kickoff competition by averaging 70+ yards with 3.7+ hang time. His best kick sailed through the uprights with room to spare. Cory is an impressive Class of 2019 prospect. He is a great looking athlete with explosive leg. As a junior in high school this past season he connected on 23 field goals with a long of 59 yards. He proved that he can compete with the best. Cory has 55+ yard range on field goal off the ground. He gets D1 height on his ball and does well under pressure. His kickoffs are also strong and he also shows nice punting potential. 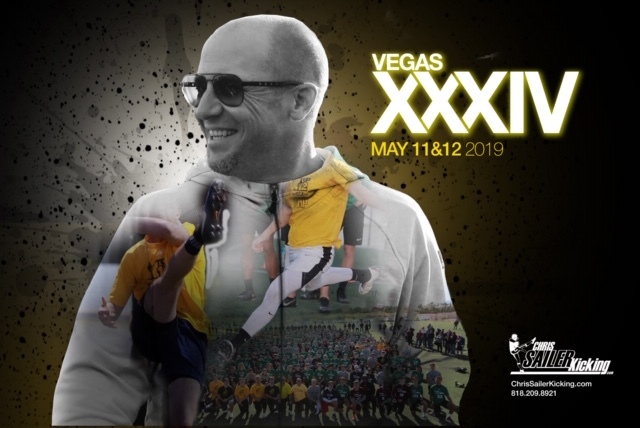 Look for Cory to challenge for a TOP 12 spot at Vegas XXXII. Michael is a very talented Combo (K/P) Specialist. He shows he can hit a college level ball at times on field goal. His “A” ball is fantastic. His kickoffs average 60+ yards with solid hang time. Punting might end up being his best college position. He shows he can hit a big ball and he has the size and athleticism to develop in this area. Michael is is a pleasure to work with and will make a fine addition to a college football program.